In the age of increasing global warming and pollution, people are becoming extremely conscious towards environment friendly and energy efficient surroundings. Energy efficient upgrade to your house is not only a unique idea but is environment friendly too. As per a report from blinds-2go.co.uk,heating and cooling your home accounts 39% of your household energy costs. An effort towards energy efficiency saves on costs, so here are 5 tips on how you can make an energy efficient upgrade to your home. These are one of the most efficient upgrades at any house. Requiring only a one-time installation investment, solar panels can go a long way in conserving energy as well as the monthly electricity bills. Further, a lot of states provide great incentives to those who install panels, giving you additional economic incentive to get them. This is one of the least known measures available to upgrade your home’s energy efficiency. It involves light control and temperature control of the house through the windows. Consider getting yourself some good blinds or curtains to help control the amount of light entering the house, as this really makes all the difference when it comes to heat management. Drapery and curtains in neutral colours are one of the best options for reducing heat gains up to 33%. Another cost-effective option is the window films available in the market. These not only regulate the heat allowed in your home but also ensures protection from the harmful UV rays to which untreated house windows are susceptible. Thermal blinds are also an option easily available. Window treatments not only protect us from sunlight, but also provide privacy, better insulation, natural light, and peaceful sleep. Most of our houses are made of wooden doors, but it is interesting to know that a fibreglass door without a window is five times more insulating than a wooden door, thus is more energy efficient than wooden door. These are generally made of fibreglass or the polyurethane foam core insulation. Even though these doors cost a little more than the normal plastic/wooden doors, they are proved to conserve 50% more energy. This makes fibreglass doors the perfect choice for somebody interested in upgrading the energy efficiency of their houses with only a little investment. 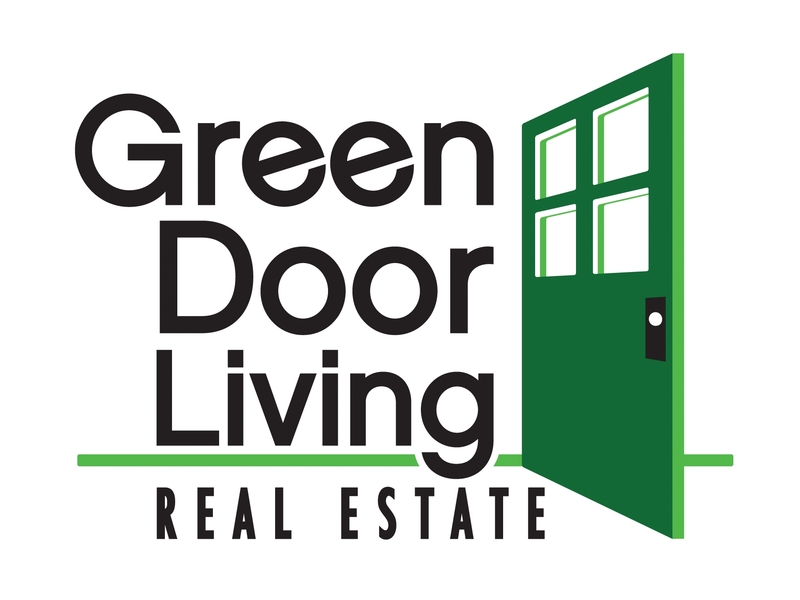 Storm doors and Low-E glass doors can also be installed to reduce energy loss. Making the roof efficient is another investment that pays off in the long run. A typical roof is responsible for about 25% of heat loss, so it becomes imperative to choose a roof material that can reflect sun rays optimally with minimal absorption of light. Roofs can be chosen from roof tiles, clay tiles, metal roofing and white thermoplastic material. Apart from choosing roof material, it is also necessary to use a good roof colour. This can be easily achieved by just choosing a light colour coating during your yearly house paints and white-washes (white being the most efficient colour choice). Along with that white roof coating should be used to reflect around 70-80% sun’s energy and improve insulation under the roof. It saves about 20% of energy bill too. Metal roofing is another likely option since its highly durable and has the added advantage of lightning damage resistance. The walls of a house play an important role in heat insulation and reflection of around 30-40%. Various wall treatments can be implemented for building energy efficient walls such as installing zip system, insulating the exterior edge of a slab, insulating wall as well as the foundation of the building. These measures can reduce the heating costs by 10-20% especially in colder season. Apart from the above, one can always choose to make smaller improvements. 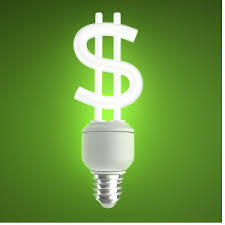 Like installation of thermostats to control temperature, switch to LED or CFL bulbs instead of the normal high electricity usage bulbs and simply switching off the lights when not in use. This was all about energy efficient upgrades for your home in brief! So, what are your views on this? Do let us know in the comments below!